If you have updated your device to iOS 11.1.2, you might want to be cautious on December 2nd. There’s a bug in iOS 11.1.2 which is causing iPhones to crash repeatedly when the clock hits 12.15 AM on December 2nd. There’s a reason why this is happening which we will let you know later on. At this point, every one of you might be speculating the effects of your iPhone crashing and whether or not a fix exists beforehand. Well, there actually exists a drastic workaround. So let’s dive in to see some more details on the matter. According to iMore and a Twitter engineer, Yoshimasa Niwa, the seems to be related to third-party applications that make use of recurring local notifications for stuff like reminders. if you’re worried your iPhone might get crashed tomorrow or in a few hours, depending on your time zone, there are two ways which can stop the crashes. We have to note that the workarounds are not that hard to perform so you can just put your mind at peace. One way to stop your iPhone crashing on December 2nd is to turn off your notifications. Since the bug is related to your local notifications, this will prevent the crash. Secondly, you also have the option available to set your date in some time before December 2nd. You won’t be affected if your device is not timed for it. Lastly, Apple has also released iOS 11.2 to the general public, so if you haven’t updated it yet, we would totally recommend you to do so. The early you do it, the less risky it will be. As we have mentioned earlier, these are pretty drastic workarounds but if you do find yourself affected by the issue on December 2nd as it rolls out in your time zone, you can work around them. If you’re not willing to update to iOS 11.2, the other two workarounds will get you through them. Apple is facing a pretty hard time with iOS 11. The operating system is crawling with bugs and issues. Nonetheless, the company is also working heavily on the subject to provide a smoother user experience for users. 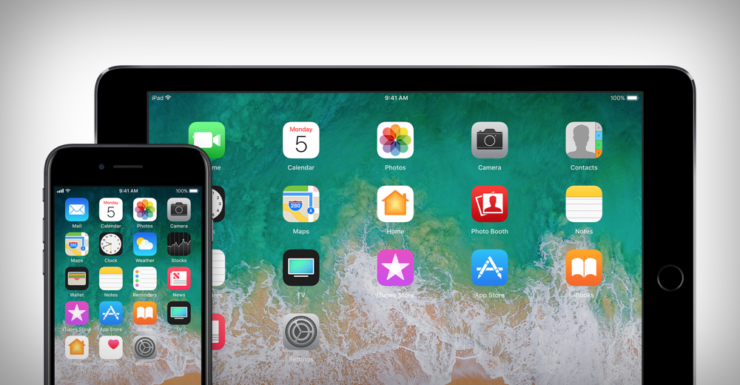 Apple also took a leap forward with iOS 11 as it chose user convenience over security. So do check that out as well. We will let you know as soon as there any updates to the scenario. This is all for now, folks. Share your views with us in the comments regarding the issue.